Galicia has a long coastline that gives a visitor many possibilities to enjoy the many beaches and coastal activities that are happening both on the west coast and the north coast. 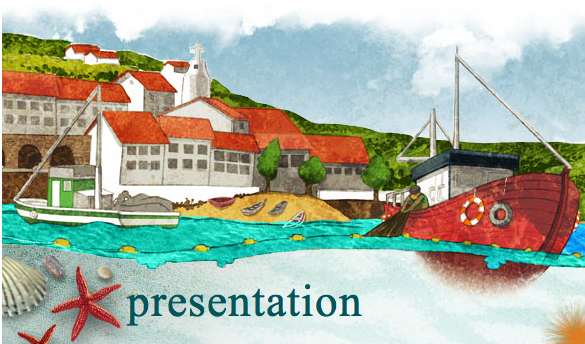 Turgalicia present many suggestions for activities on this website. In Galicia, the sea has never been a frontier, as since time immemorial, Galicians have known how best, in a unique symbiosis, to take advantage of the wealth it offers. In this sea, in fact, in the world’s seas, Galician fishermen have fished for all manner of species, from the smallest shrimp to the very largest of tuna, and even whales. All of this has led to what is today a state of the art industry, in which fish farming, shellfish harvesting, canning, advances in shipbuilding etc. all play a key role. The sea has also defined this singular landscape, with 1,200 km of stunning coastline offering great biodiversity which include wide sweeping beaches with fine white sand, hidden away coves, spectacular cliffs and beautiful islands and islets, as well as the characteristic rías or estuaries which represent one of Galicia’s most distinctive features. This landscape, so entwined with the unique cultural heritage offered by the sea and fishing can be visited and enjoyed throughout the year, ably complemented by a sumptuous and varied gastronomy which bases itself on products of excellent quality, and charming accommodation in over one hundred rural guest houses. They also presents “Areas of Maritime Tourism”, “Attractions”, “Resource finder” and a “Photo gallery” that might be of interest as well.